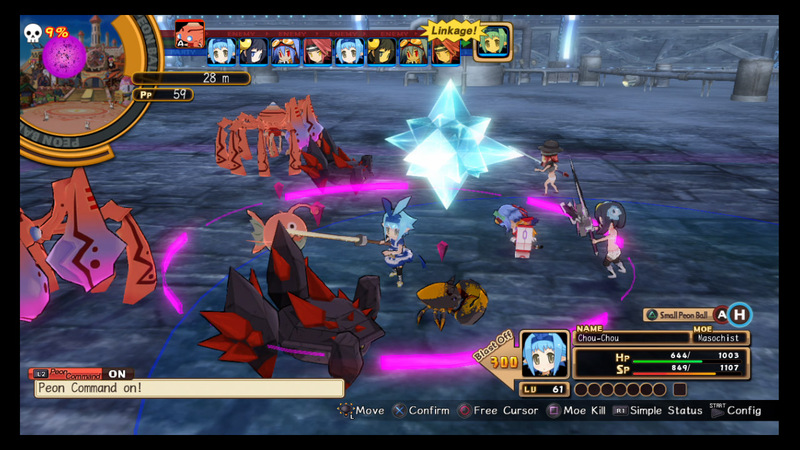 Mugen Souls is the latest PlayStation 3 exclusive title from NIS America, the people behind the Disgaea and Hyperdimension Neptunia . This title however takes place in space in a galaxy consisting of seven worlds and your role, you are to play an undisputed goddess hellbent to conquer them all. Some key features that should be pointed out are the large worlds you can openly explore complete with random battles, Moe kill: attack method used to transform enemies into peons or items, and character customizations that grant the ability to customize body parts, facial expressions, and job classes to a cast of characters. Now that the package is open and the tutorial is complete, lets find each world’s heroes and villains to...oh a bath house! So I figure that since this is a new game from NIS America, I know that those listening are curious to know, yes, Mugen Souls is a fitting title for the publisher. The reason I say that is while you play a goddess bound and determined to destroy and conquer, you encounter a two girl bath house scene. Not strange at all right, well peons are then used as loofa’s and you get peeped on by your boy sky captain who bleeds from his eyes. Ah yes, this is the NIS that I have grown to know and love. Aside from the off the wall characters and story, it plays like most current JRPG’s, but the gameplay reminded me mostly of the combat found in Hyperdimension Neptunia. 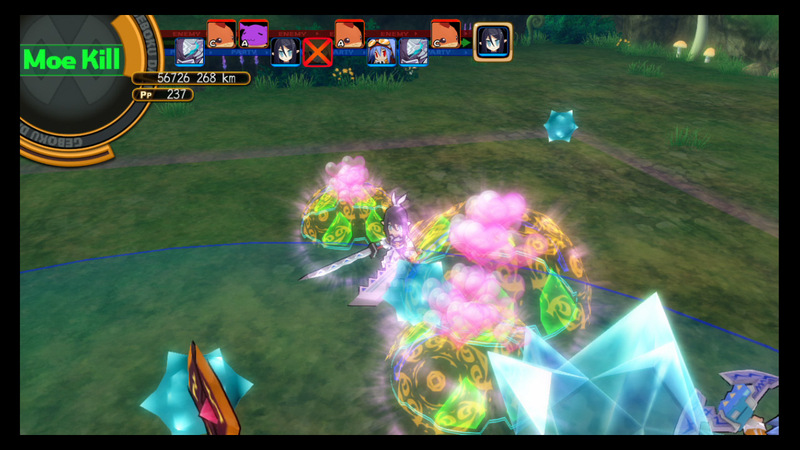 To add a twist to the turn based action, Moe kill is introduced as a unique way to get the best rewards based on how you can read the enemy, but with large rewards comes big repercussions if you read your opponent incorrectly. Mugen Souls, much like any complex RPG, has a long learning curve. The complexity is steep and not something you will get the hang of after a couple hours. You have to stick with it in order to appreciate what it has to offer, and it has a lot. After many long hours and literal LOL’s I still do not fully understand the Moe Kill system, I get the principle but the execution is still just random to me. Now for the elephant in the room, is this a niche title, like much of NIS’ library? 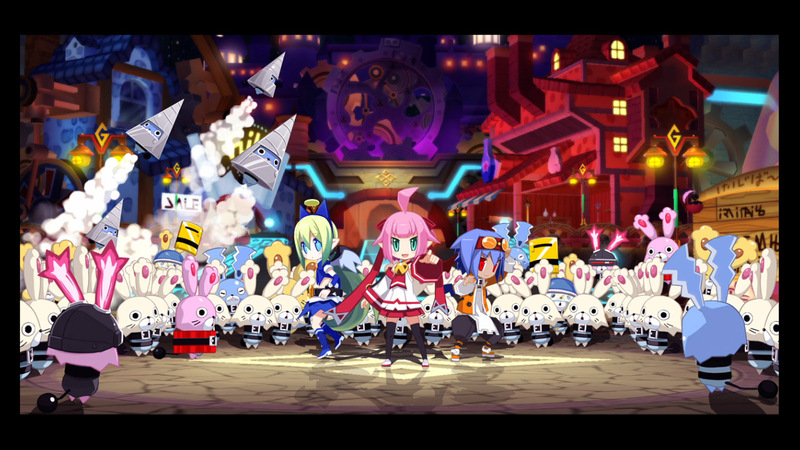 Yes, I can easily say that fans of NIS’ previous titles will definitely enjoy their time spent with Mugen Souls as it is new but feels familiar at the same time. 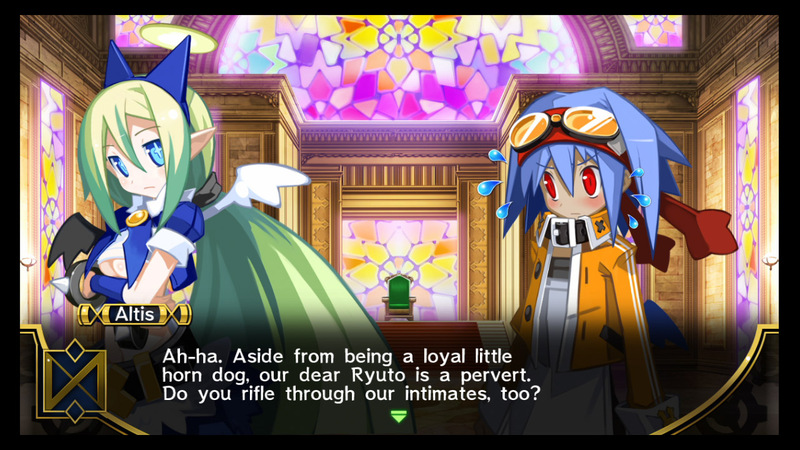 The lead character is reminiscence to a lead character from Disgaea and the story flows similarly. As a fan of JRPG’s and the quirkiness of NIS’s games, I had a great time with Mugen Souls and would suggest it for a light hearted romp.